Just released! 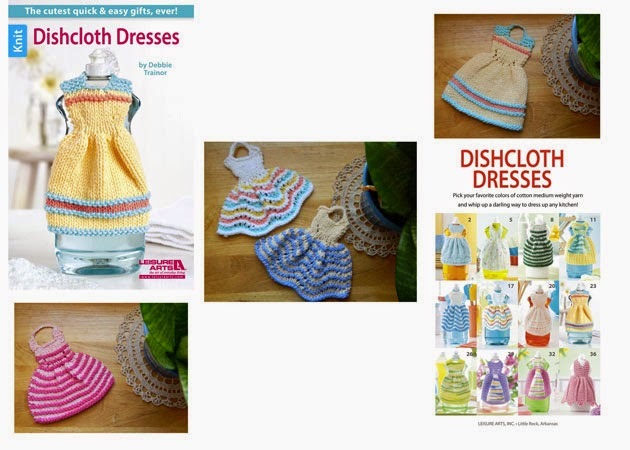 A new dress style dishcloth for Spring. 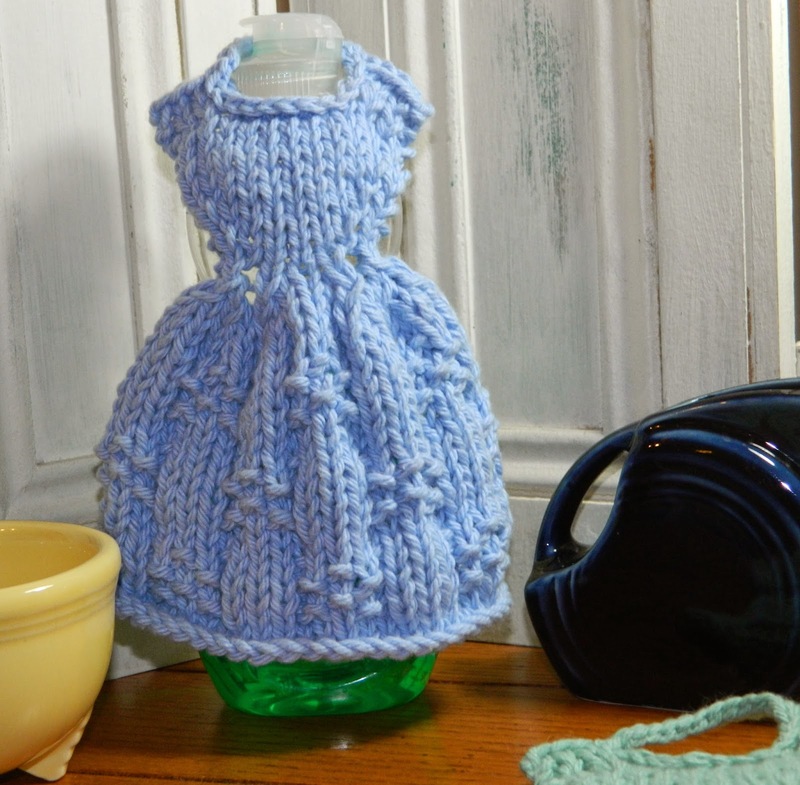 This pattern is a simple knit with enough texture to make it an interesting skirt. 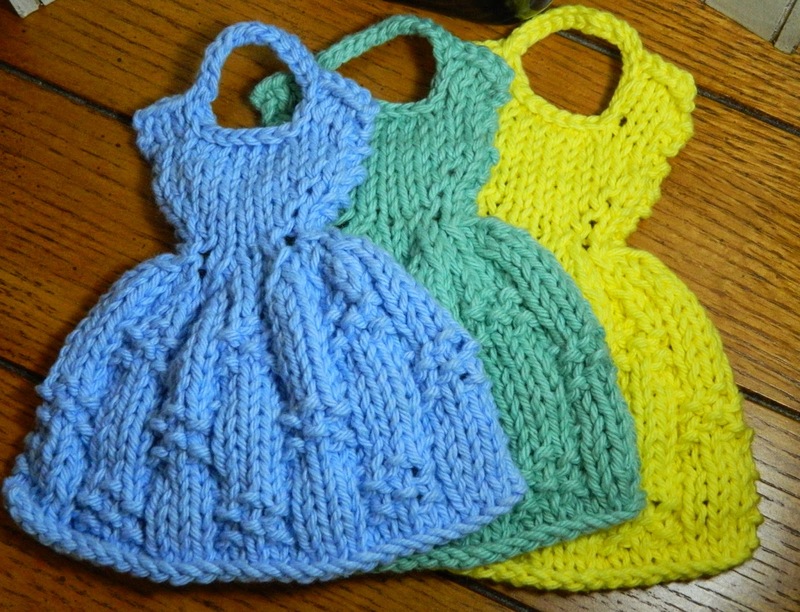 The pattern is available on Craftsy and Ravelry. 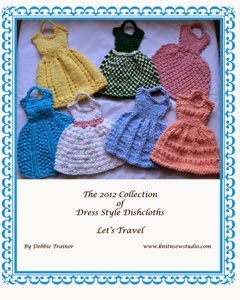 As with the other dress dishcloths, you’ll need U.S. Size 7 knitting needles and worsted weight cotton yarn such as Bernat , Lion Brand, or Lily Sugar n Cream. As I did last year, this pattern is only available through the end of April and part of the proceeds go to Heifer International to purchase chicks and ducks. or the Let’s Travel collection. Here’s to a lovely, sunny, warm Spring and A kitchen dressed for the occasion.